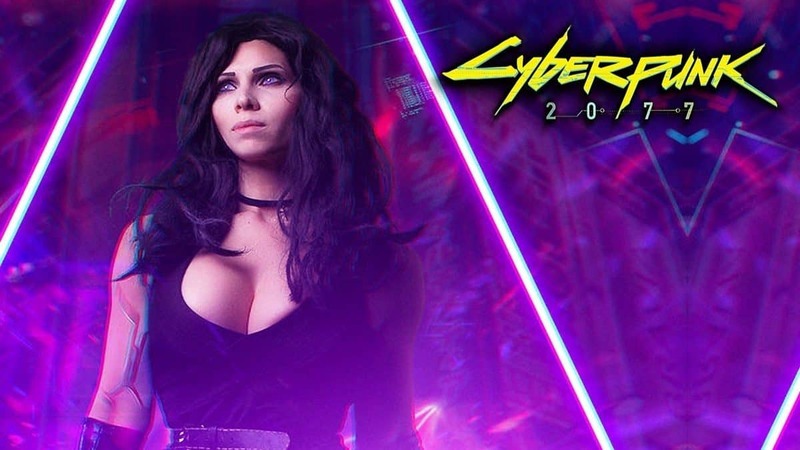 In a recent interview with Jeux, CD Projekt Red’s lead cinematic animator, Maciej Pietras, revealed a few things about Cyberpunk 2077, specifically how its world will not have procedural generation. 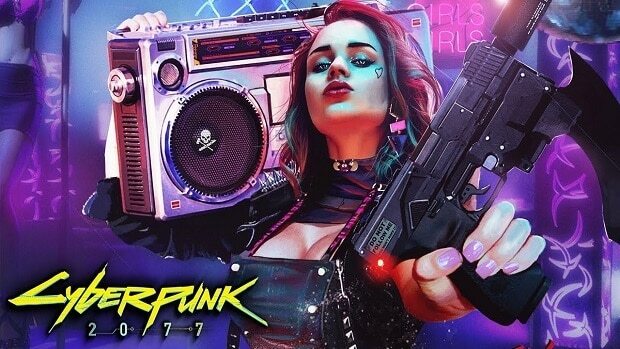 This means that everything in the open world of Cyberpunk 2077 has been manually crafted by the loving hands of CD Projekt Red. After we’ve seen how well the Witcher 3 did, you can bet that this is good news. Cyberpunk 2077’s absence of Procedural generation means that every detail we see in the game was made by the developers themselves. Leaving nothing in terms of creation specifically to the AI. This is a good thing because it means there won’t be any inexplicable anomalies or unintentional mishaps. From what we already know about the game, the map operates vertically very often. Meaning we can expect to enter a lot of buildings with vast interiors and intriguing activities on every floor. This, in comparison to Witcher 3’s open world, makes it look flatter. The emphasis on interiors puts into perspective just how important it was for the details to be hand made. As to how much time it would’ve taken, Cyberpunk has been in development since 2014. Projekt Red having taken the full speed train on production after the release of the Hearts of Stone Witcher 3 expansion. Procedural generation for those who don’t know, is basically when AI generation is used. Popular games like Minecraft have used this to craft a world that keeps generating endlessly. While this was successful for the type of game it was. The procedural generation of games like No Man’s Sky did NOT work well for the game since everything it produced was an utter clusterf**** of body parts. The OST might as well have been replaced by the harmonica version of the Jurassic Park theme. Borderlands was a better example of procedural generation done right with how the AI produced a vast number of weapons combinations. So it’s not necessarily a bad feature to have in a game. But sometimes, it’s just best left out to more hands on and manual production. CD Projekt Red have already proven their devoted loyalty to quality, time and attention in their games. So rest assured that Cyberpunk 2077 will be an extraordinary game.